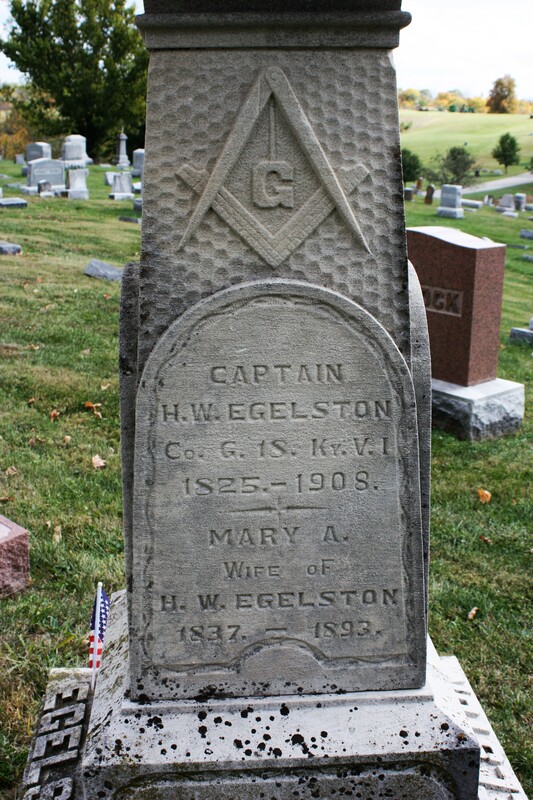 Captain H. W. Egelston, Co. G, 18th Ky V I, 1825-1908. 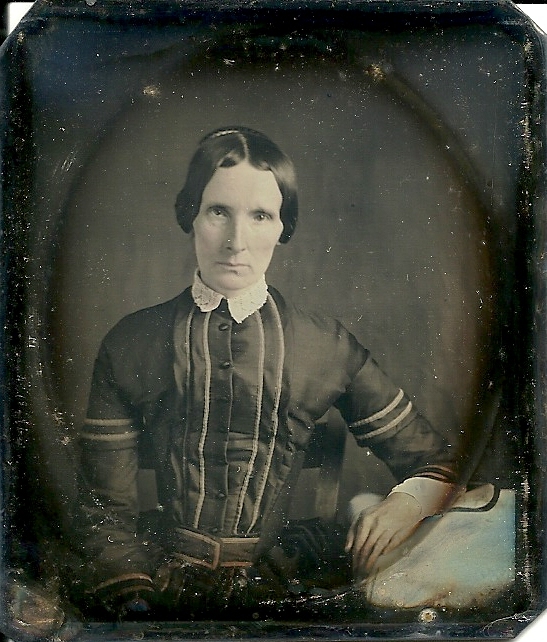 Mary A., wife of H. W. Egelston, 1837-1893. 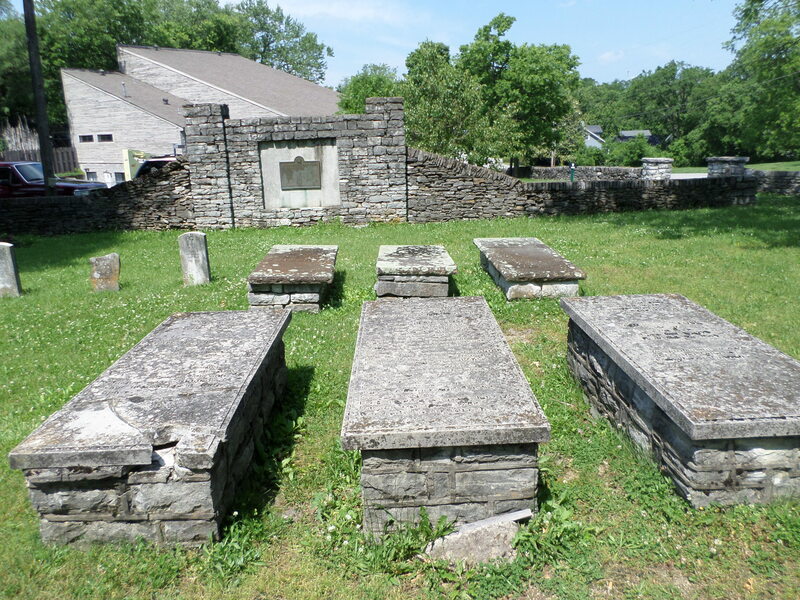 Independence Cemetery, Kenton County, Kentucky. 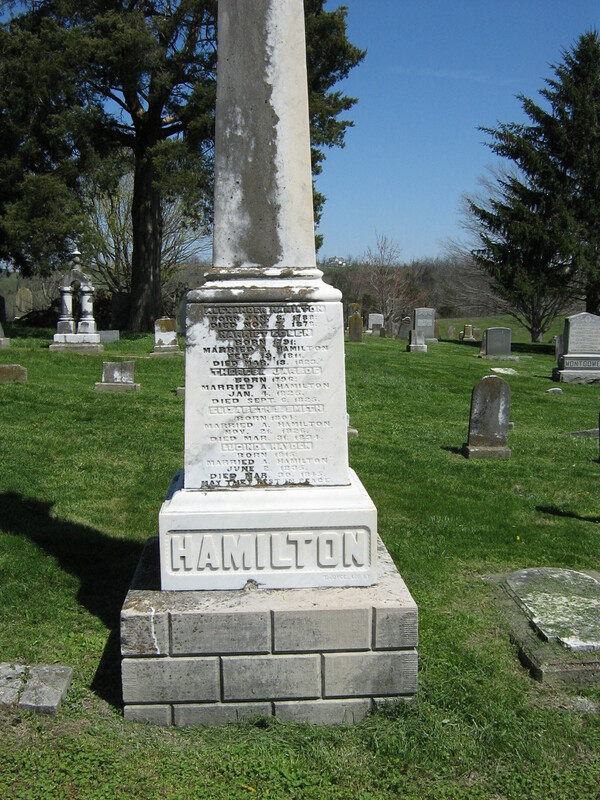 Hiram W. Egelston is buried in Independence Cemetery in the town of the same name, in Kenton County in northern Kentucky. 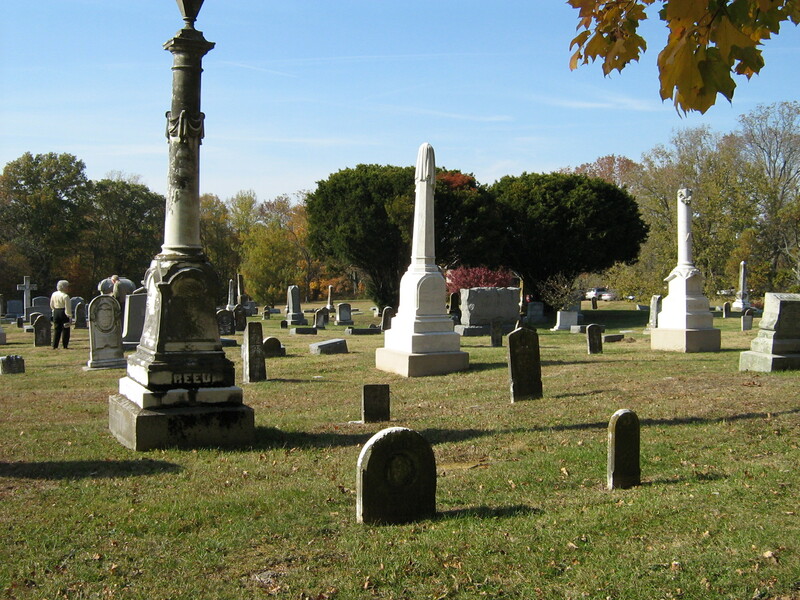 It seems that we always start with the end – but visiting a cemetery and taking a photo of a gravestone is generally the first step in building a family history. Then we work our way back through census records, marriages, military records, newspaper articles, death certificates to find all the particulars of the person we are interested in. Then once we have all our facts, we sit down to write the history of our person, in this case Mr. Egelston. Let’s first start with his name – Egelston. In my research I’ve seen it spelled many different ways – Egelston as it is on his gravestone, Eggleston, Egleston, Eggelston. As in so many cases names are spelled differently but are still the same person. 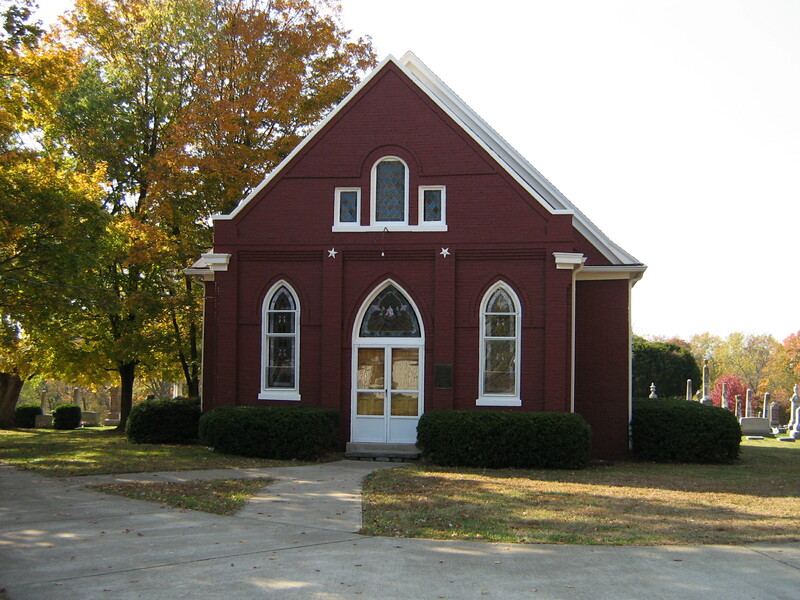 Hiram Egleston is found in the 1850 census of Dearbon County, Indiana. Dearborn County is in the southeast corner of Indiana. In 1803 a portion of Hamilton County, Ohio, was taken to form Dearborn County. The three northernmost Kentucky counties are Boone, Kenton and Campbell. Dearborn County is on the western side of Boone. Hiram is 25, born in Indiana, a carpenter, living with his parents Jacob W., 48, born in New York, a farmer, and his mother Desire, 60, born in Maine. Included in the household are brothers John, 23, a medical student; and Charles, 19, a tanner. In addition, three small children are included in this family, Jacob, 4; Oscar, 2; and Evaline, 1. 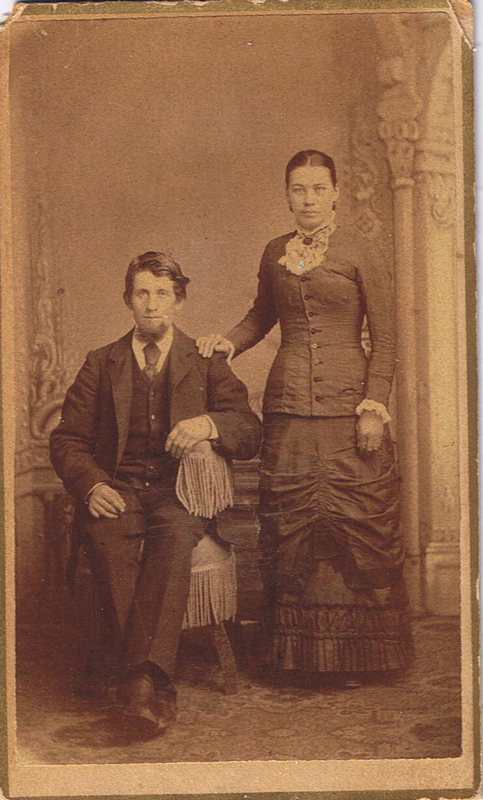 In Campbell County, Kentucky, there is a marriage certificate for Hiram W. Egelston and Julia E. Stevenson dated September 3, 1844. Consider that Hiram later lives in neighboring Kenton County, all these counties in close proximity. 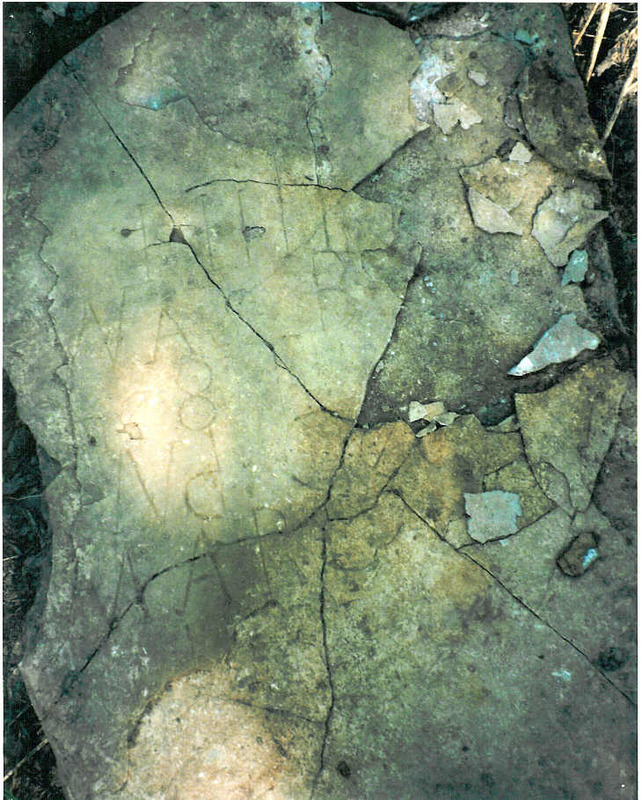 Hiram took his bride home to Dearborn County, but she must have died before the next census was taken. 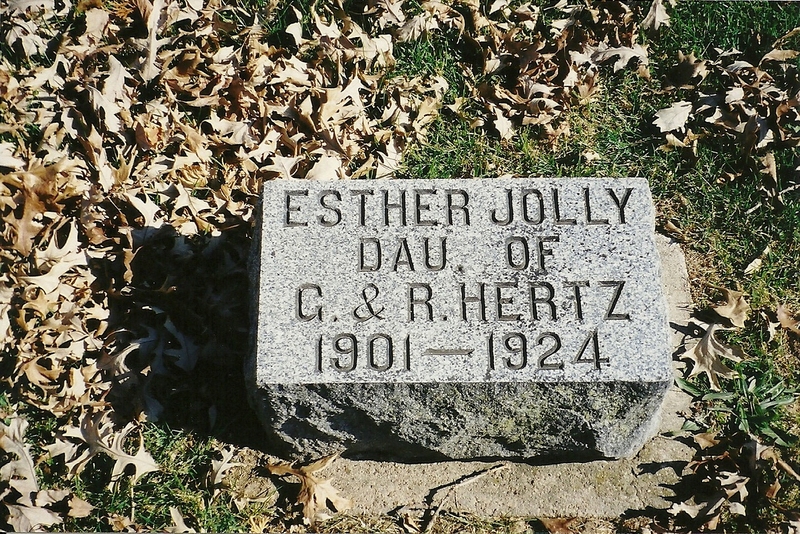 The three small children listed in the 1850 Dearborn Census are those of Hiram and Julia. 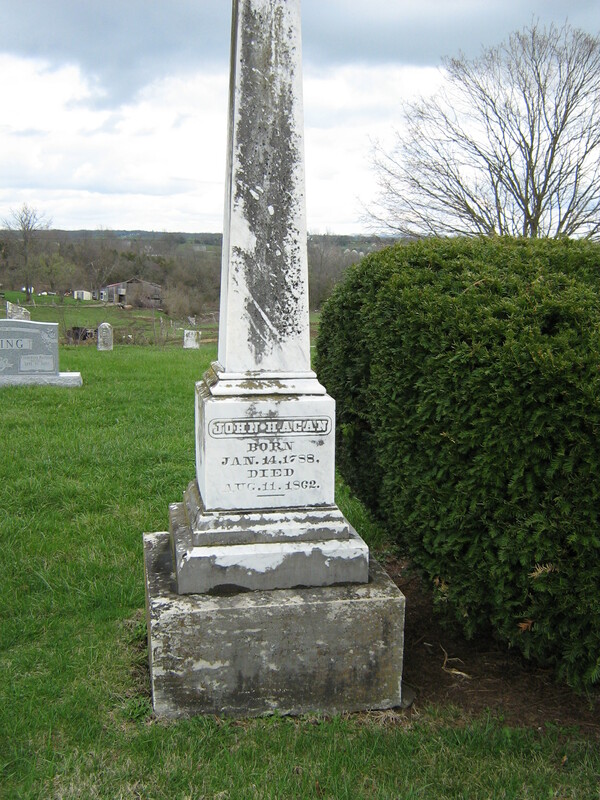 May 8, 1859, Hiram married Mary A. Morris. 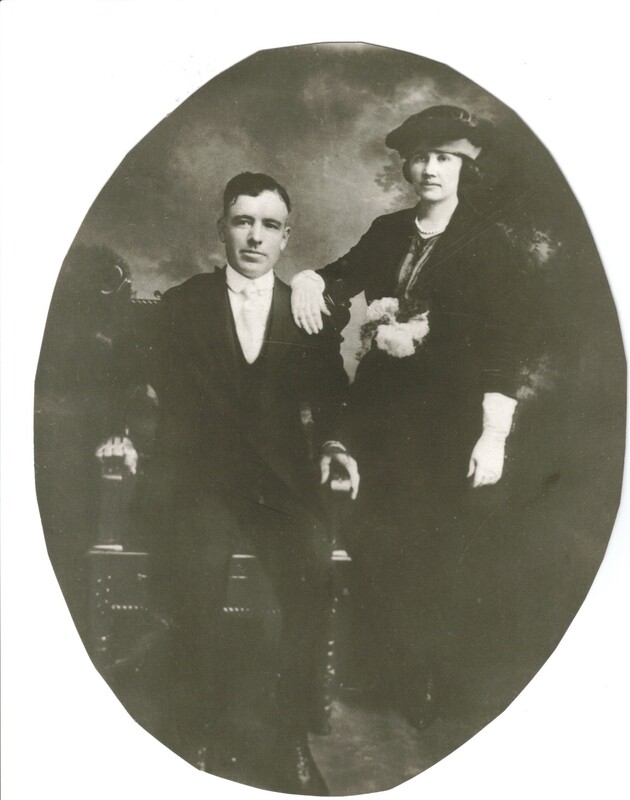 The groom is listed as a resident of Kenton County, Kentucky, aged 33, this is his second marriage and was born in Clement County, Maryland [although the census record gave Indiana as his place of birth]. 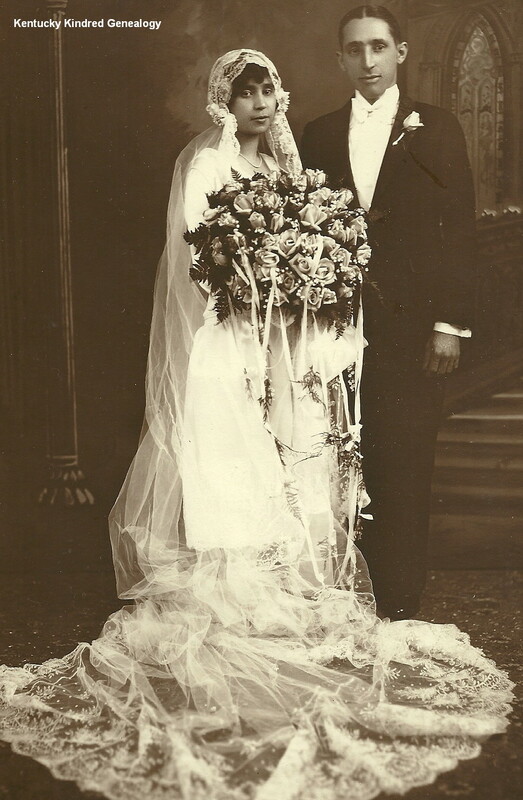 The bride was also a resident of Kenton County, 22, first marriage, and was born in Campbell County, Kentucky. A year later in the 1860 Kenton County census Hiram is 34, a carpenter; Mary is 22 and George B. is 4/12. And then the war begins. Hiram enlists in Co. G, 18th Kentucky Volunteer Infantry October 16, 1861. December 23, 1861, he is commissioned captain by the Governor of Kentucky. 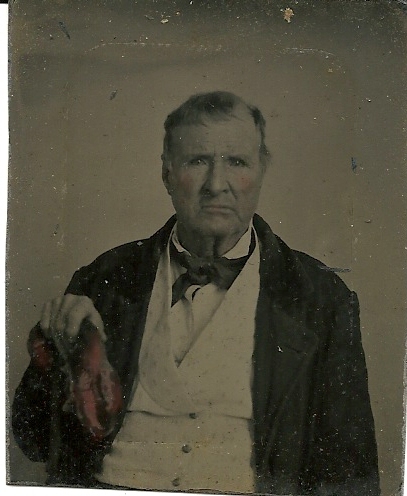 He and his company guarded the railroad between Lexington and Covington. During the Battle of Richmond, August 30, 1862, the first major battle in the Kentucky Campaign, Hiram was wounded and taken prisoner. 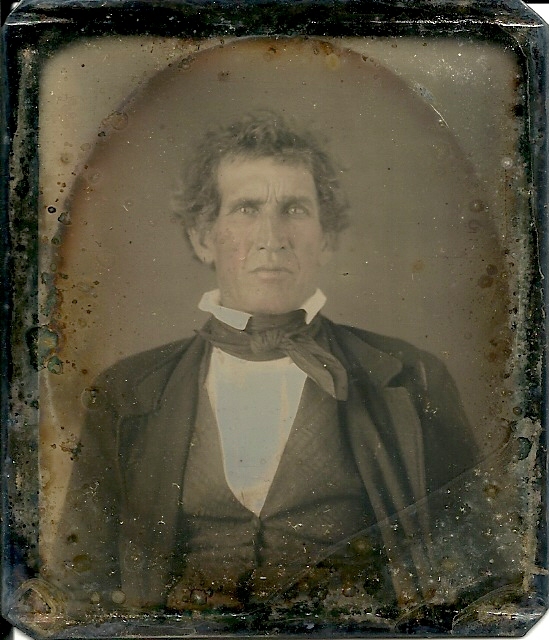 In February of 1863 he is in hospital at Nashville, Tennessee. 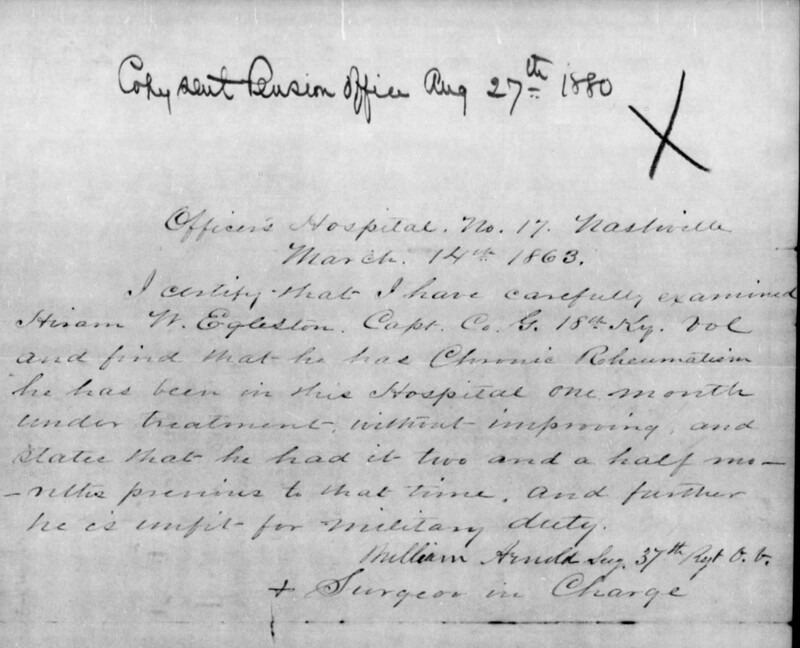 From this hospital he sends a letter of resignation March 14, 1863. The following surgeon’s certificate was sent with his letter. Hiram wasn’t the only Egelston to fight for the north during the war. 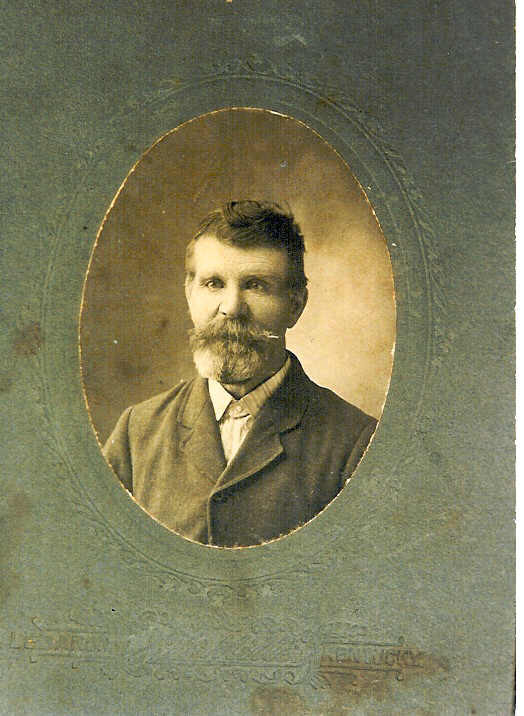 His father, Jacob W. Egelston, was a Major of the 83rd Indiana Infantry. In the 1880 census for Kenton County Hiram is 54, a farmer; Mary, 42; George B., 20, is a blacksmith; Sarah is 13 and Drucilla, 4. 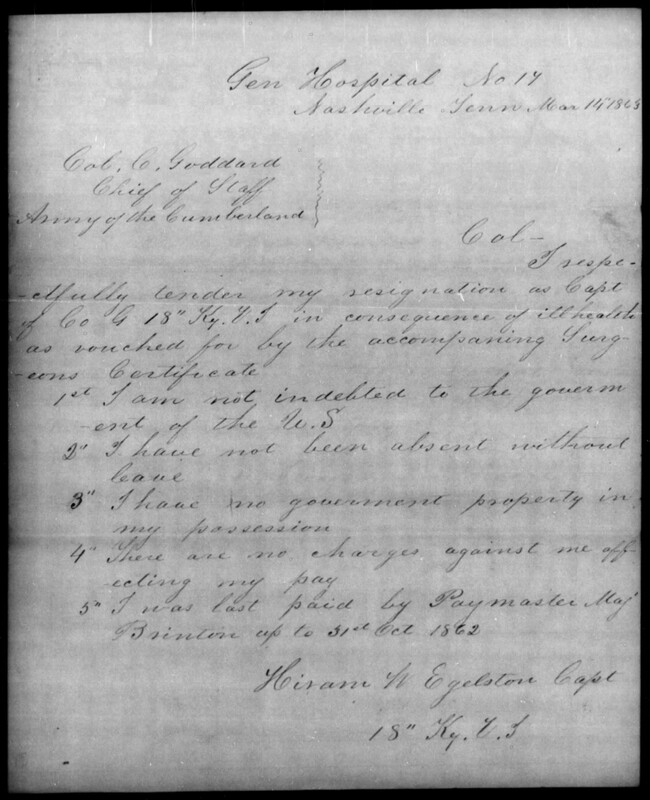 In the 1890 Veterans Schedule Hiram Egleston is listed as Captain of Co. G, 18th Kentucky Volunteer Infantry; served from October 18, 1861 to April 3, 1863. He received a gunshot wound in the left foot. 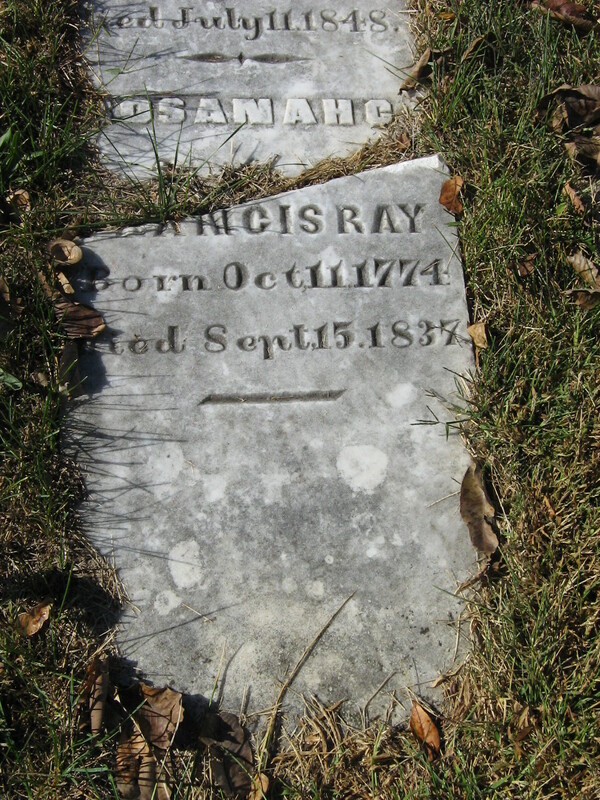 At the turn of the century Hiram was listed as 74, a widower, born in Indiana, his father in NY and his mother in Maine, just as we have seen from previous census records. Mary A. Morris Egelston died in 1893. A cousin, Jane Taylor, 78, widow, lives with Hiram. 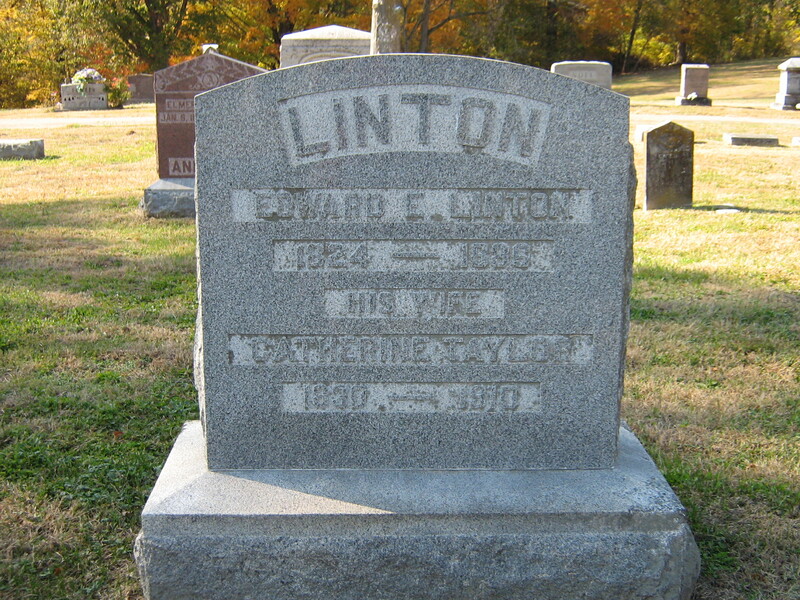 Hiram W. Egelston died in 1908. 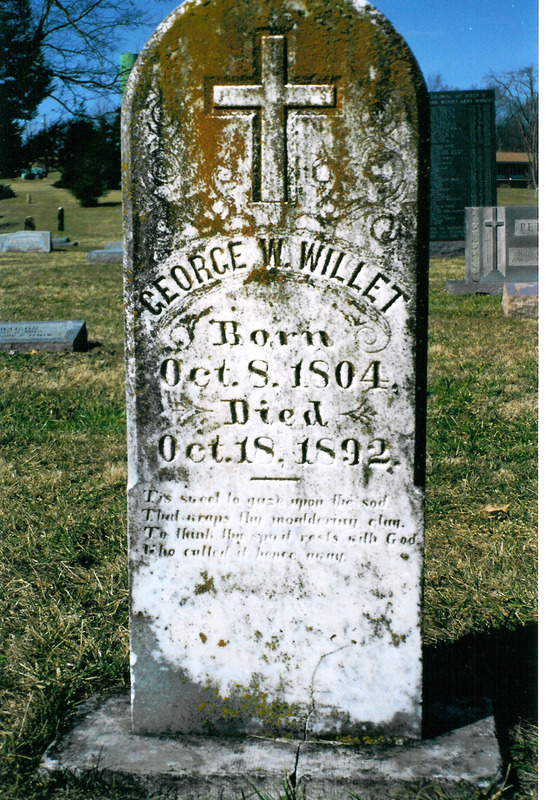 His will was written December 29, 1904, and probated January 31, 1908. 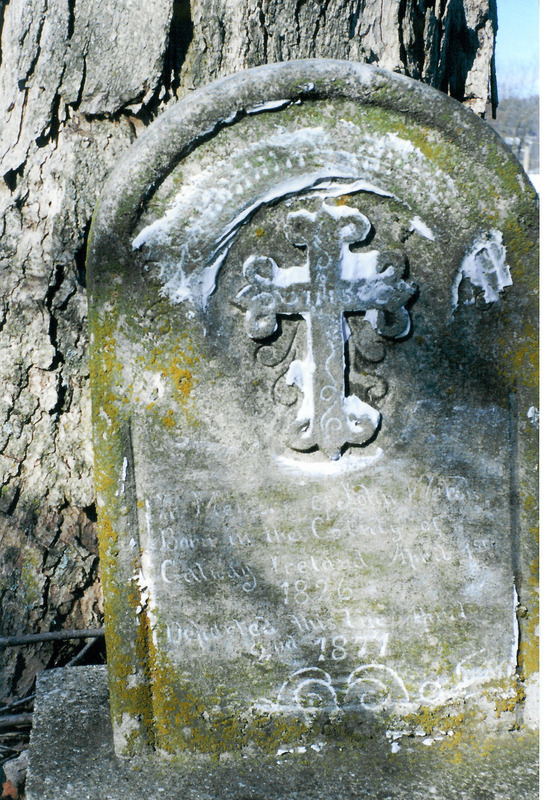 He leaves many bequests – to his son, George B. Egelston; his daughters Sarah Harriet Sturgell and Drucilla M. Smith; Grandson Hiram W. Hampton, son of Evaline Egleston. 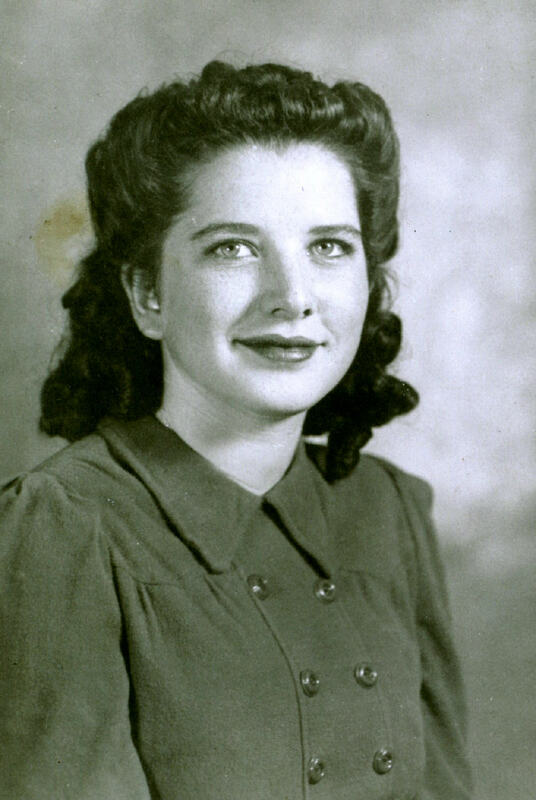 His eldest great-granddaughter Dorothy W. James. Granddaughters Iva Kennet, Eva and Maud Hampton. Great-granddaughter Virginia Wayman, daughter of George Wayman. Granddaughter Hannah Egelston, daughter of George B. Egelston. Know all men that I, Hiram W. Egleston, a citizen of Kenton County, Kentucky, do make this my last Will and Testament, hereby revoking all other heretofore made by me of whatever date or import. 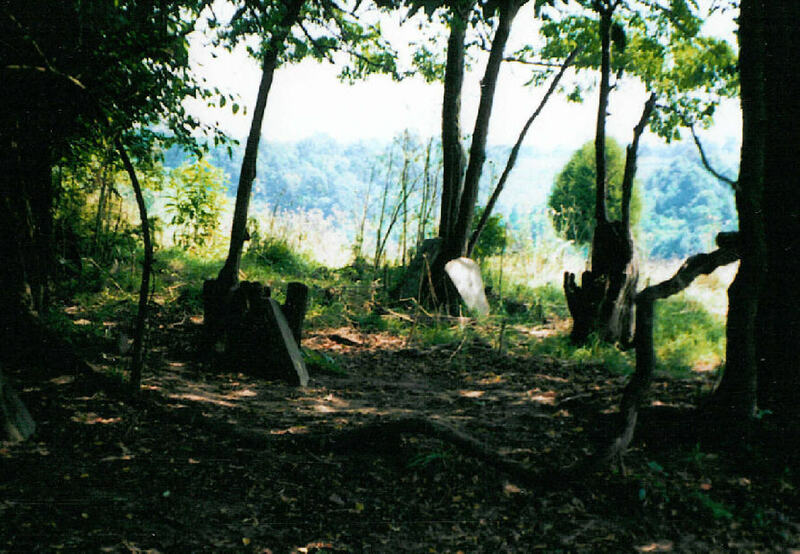 It is my will and pleasure that my real estate be disposed of as follows, that portion of my farm lying west of Bank Lick Creek, containing eighty-seven acres more or less, and be divided between my daughters Sarah Harriet Sturgell and Drusilla M. Smith. That portion of my farm lying North of Bullock pen creek containing thirty-two acres more or less to go to George B. Egelston, my son, to him and his heirs forever. The lot adjoining C. E. Quicks from his north line, running with the center of the turnpike a distance two hundred and fifty feet go to my grandson Hiram W. Hampton, the remainder of the lot running North with all appurtenances, thereunto belonging I give and bequeath to my eldest great-granddaughter, Dorothy W. James. 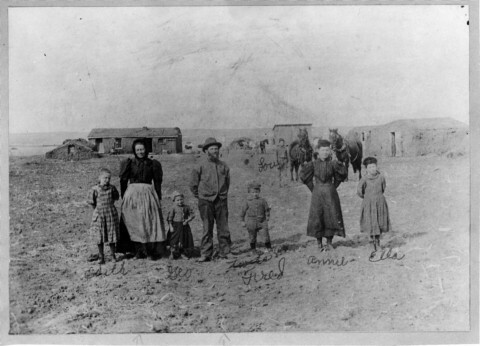 Hiram W. Hampton will have control of the same until she becomes of age or marries, at which time it will come into her possession, the cabin and garden on the west side of Bullock pen, now in possession of Judy Frazier widow of James Frazier, will remain in her possession free from rent as long as she may live. In consideration for acting as my administratrix, without bond, I give it to Sarah H. Sturgell, the house and pasture lot thereunto belonging should she see fit to bid in the household and parlor furniture at the two thirds of the appraised value at the sale of Administration she can do so without moving the same from the premises. 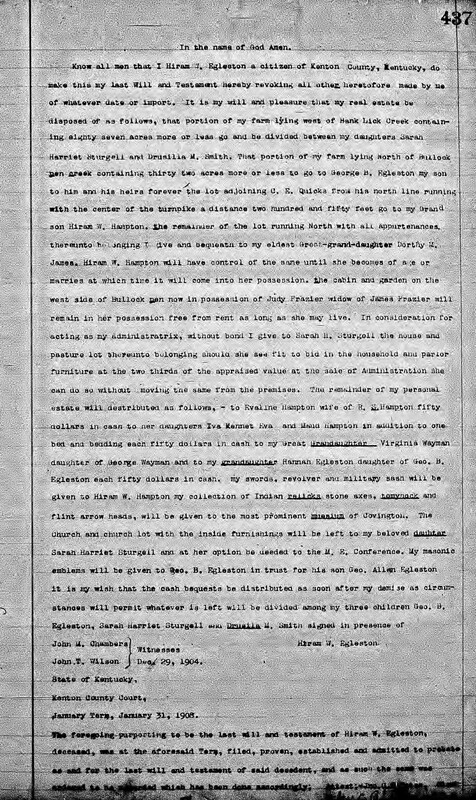 The remainder of my personal estate will be distributed as follows – to Evaline Hampton, wife of R. S. Hampton, fifty dollars in cash to her daughters Iva Kennet, Eva and Maud Hampton, in addition to one bed and bedding each fifty dollars in cash to my great-granddaughter Virginia Wayman, daughter of George Wayman, and to my granddaughter, Hannah Egelston, daughter of George B. Egelston, each fifty dollars in cash. My swords, revolver and military sash will be given to Hiram W. Hampton. My collection of Indian relicts, stone axes, tomahawk and flint arrowheads, will be given to the most prominent museum of Covington. 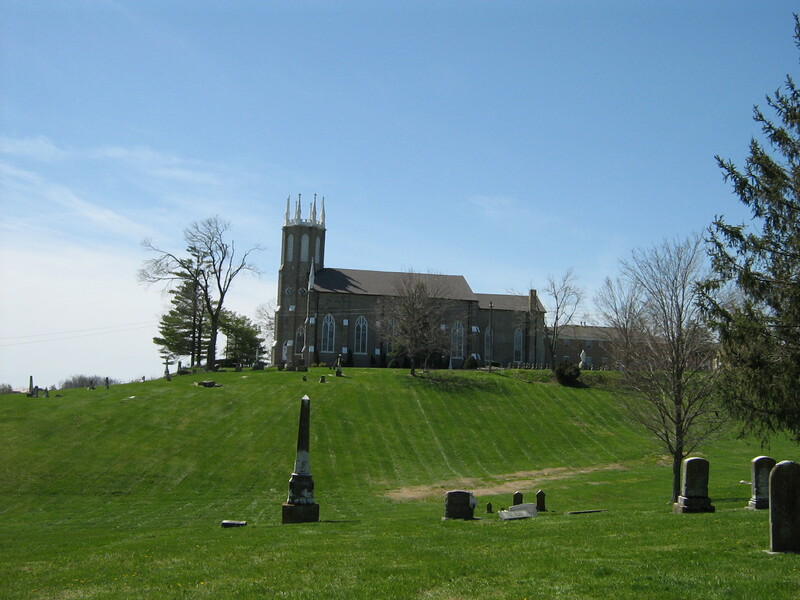 The church and church lot with the inside furnishings will be left to my beloved daughter Sarah Harriet Sturgell and at her option be deeded to the M. E. Conference. 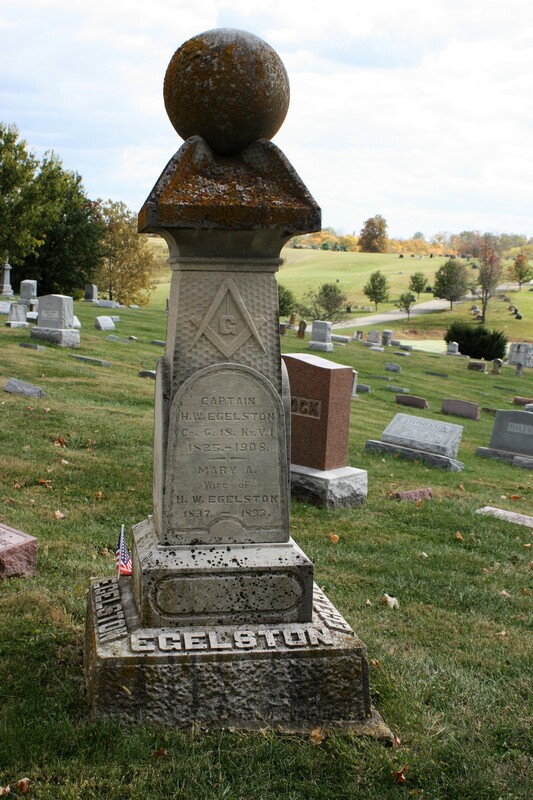 My masonic emblems will be given to George B. Egelston in trust for his son, George Allen Egelston. 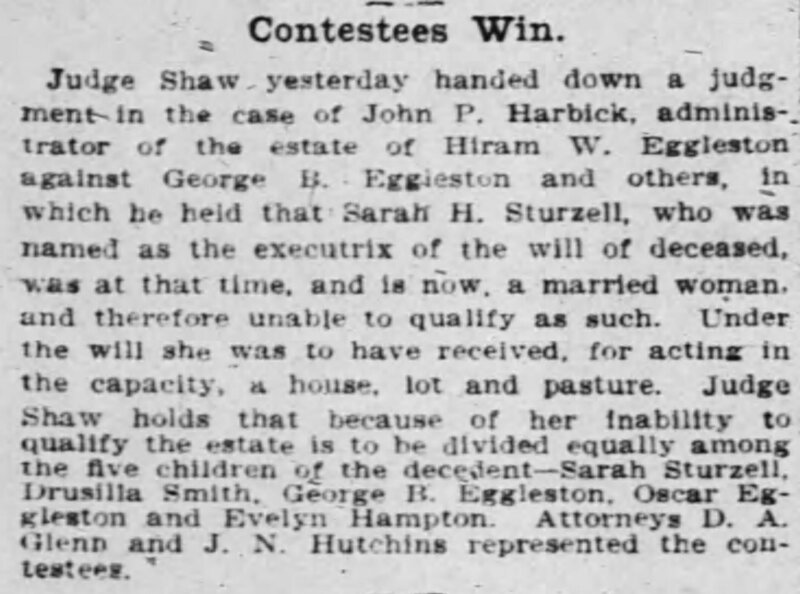 It is my wish that the cash bequests be distributed as soon after my demise as circumstances will permit whatever is left will be divided among my three children George B. Egelston, Sarah Harriet Sturgell and Drusilla M. Smith, signed in presence of John M. Charles, John T. Wilson, witnesses, December 29, 1904. The foregoing purporting to be the last will and testament of Hiram W. Egelston, deceased, was at the aforesaid term, filed, proven, established and admitted to probate as and for the last will and testament of said decedent. This not quite the end of the story. Evidently the other children were not happy that Sarah was given a house, lot and pasture for acting as her father’s administratix. According to law a married woman, such as she was at that time, was unable to qualify as such. 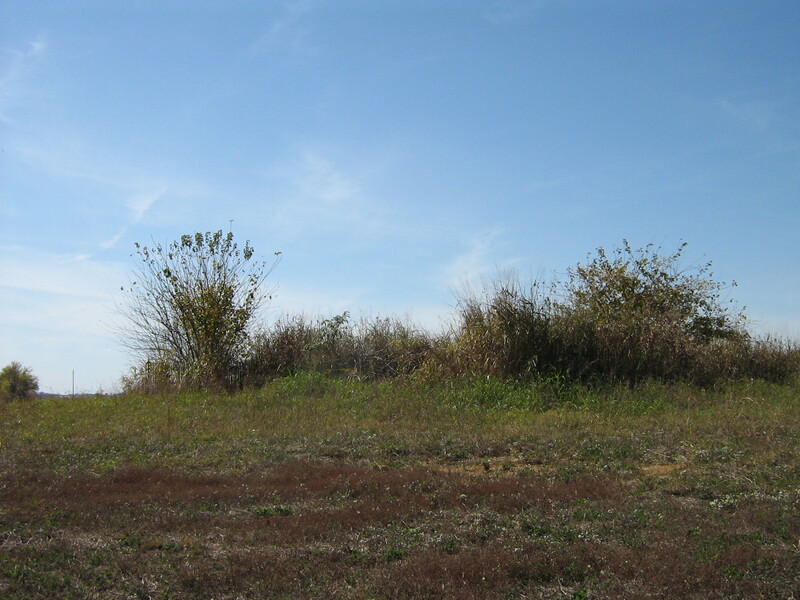 Therefore, a judgment was handed down that the property was to be divided between Hiram’s five living children – Sarah Sturzell, Drucilla Smith, George B. Egleston, Oscar Egleston and Evelyn Hampton.